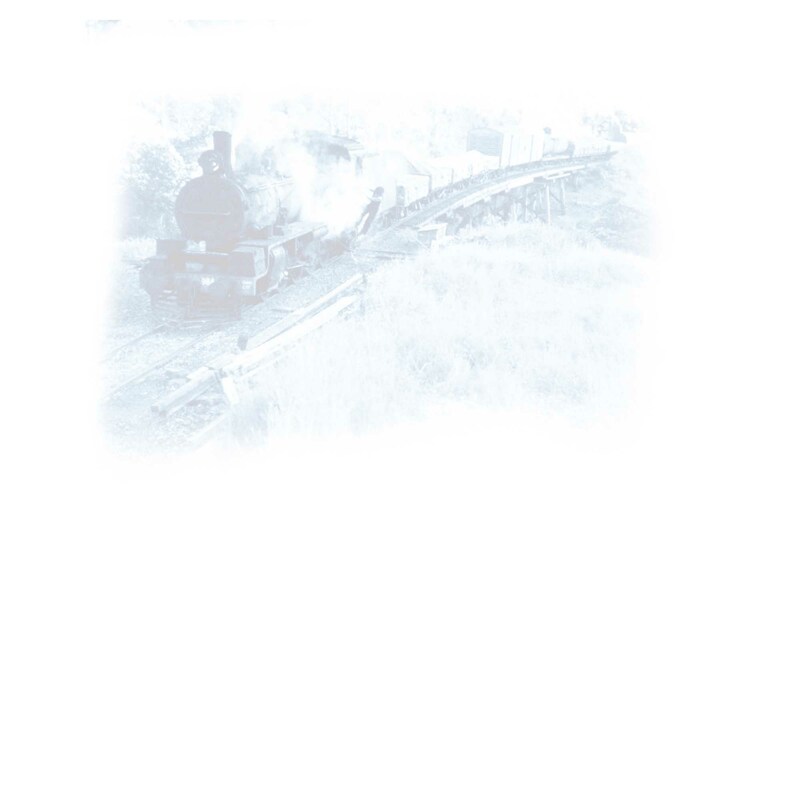 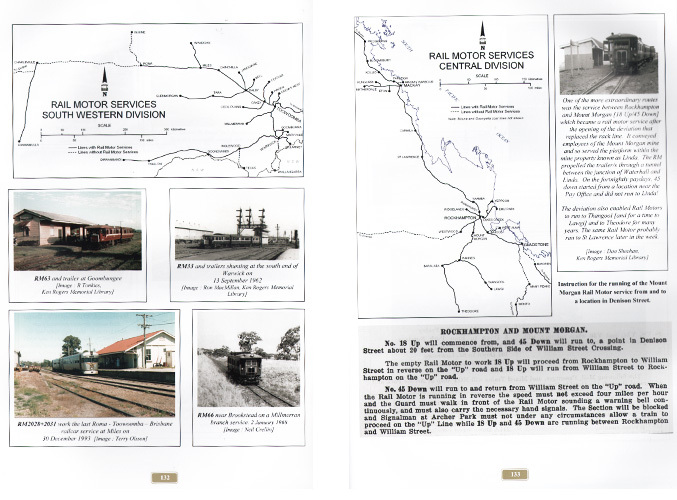 Many of the services provided would not have been possible if a conventional locomotive hauled train had to be run. 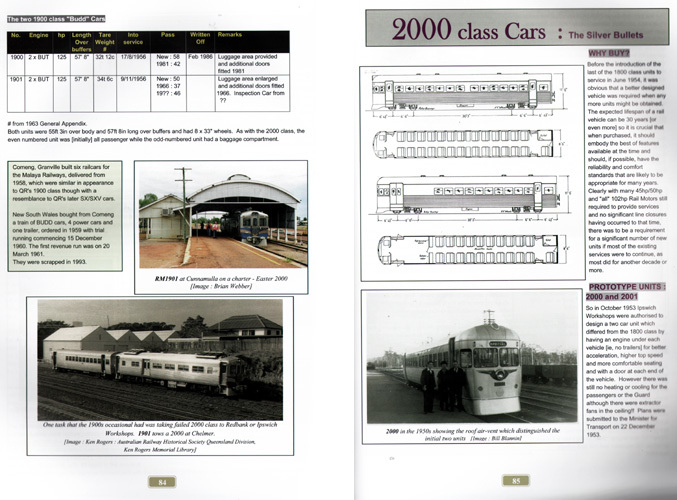 They provided suburban passenger services in Brisbane, in Toowoomba for a time and in Townsville and Cairns for many years. 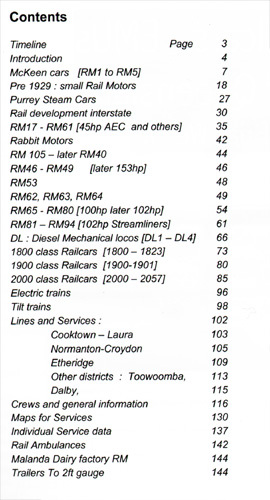 Many Queenslanders travelled to school on Rail Motors and many do so today on electric trains.